If you are someone who has been reading the past few articles or are just someone who is considering a hair transplant and has been doing research on the same, there are chances that you would have come across terms such as donor area and recipient site. However, in order to truly understand how important these are, you need to gather more than just superficial knowledge about the same. The recipient site is where the balding is most obvious and this is where the actual transplant will take place. This area has to be ‘designed’, because just random placement of hair follicles or follicular units will not lead to a properly completed procedure. A good and experienced doctor will spend maximum time designing your new hairline, because the better the design, the more natural it will eventually look. Lateral, coronal or horizontal slits are made in the recipient site. The advantage of these lateral slits is that the orientation of the hair within each follicular unit will match with the natural direction of the hair. This allows the surgeon to have complete control over the direction and growth of the transplanted hair. 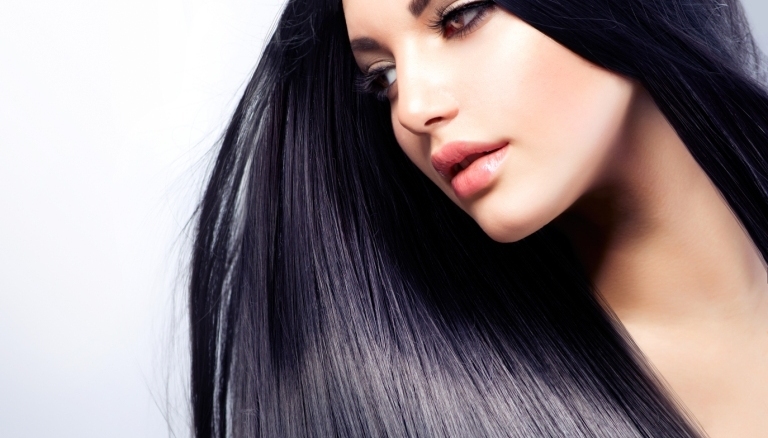 This is a crucial step in ensuring that the final set of hair look natural. When the follicular units are placed in such carefully created lateral slits, there is not only greater coverage, but also the fact that the hair tends to spread out, as opposed to simply sitting one on top of the other. These slits also offer the surgeon the chance to better place and angle the grafts in a direction that is more in keeping with the natural hair. The recipient site is created using a range of equipment, and the number and types of instruments used depends on the patient. Since each person’s requirement tends to vary from others, the instruments are also bound to differ. The final aim for any hair transplant surgeon is to create a head that looks natural, has a close balance between the follicular units and the skin that surrounds it. This is done with mainly one intention – ensuring there is proper oxygen supply to the grafts, which in turn will ascertain, that there is proper healing and the grafts will eventually survive. In addition, the smaller the recipient sites, the less visible the scarring will be. Yet another aspect of having an ideal recipient site is the depth at which the surgeon makes each incision. The minimal the depth, the lesser chance of the blood vessels being harmed and this small step will ensure that there are little to no chances of any infections and swelling. Generally, hypodermic needles or customised blades are used to create the lateral incisions. Before the actual transplant process can be started, the surgeon will ensure that each follicular unit is in exact tandem with the site. This stage of customization allows for a better final look, better healing and a normal routine, within no time. The donor area is the part of the body, mainly scalp, from where the follicular units are harvested for the transplant procedure. Protecting this donor area is incredibly important, especially when the follicles are being taken from the back or the sides of the head. It is crucial that the scars in the donor area are kept to a minimal, as this will decide the final look of the hairline. If the scar is minimal then the person will be able to style their hair in the manner which is liked by them, even if it means keeping the hair short. A fine scar will ensure that maximum number of grafts can be harvested, for future transplant procedures too. Over the past few years, numerous techniques have been developed, which allow the doctor to ensure you that the scarring is minimal. Some of the techniques utilised by hair transplant surgeons all over the world include, undermining, buried sutures, absorbable sutures, tumescent anaesthesia, trichophytic closures and staples. However, these are techniques which are used mainly with the follicular unit transplant method. In FUT, surgeons strip away an entire section from the scalp, and this is the best method when large areas have to be covered and multiple grafts need to be harvested with minimal effort. Once the strip has been removed from the donor area, the area is sutured or stapled back with care and precision. The strip of hair that has been removed is then assessed underneath a microscope and the required units are created. Ideally, the donor area should be in the middle of the area, where there is permanent and proper hair growth. This area normally lies in the band that begins right above the middle part of the scalp and extends to either side of the scalp. If the donor area is kept anywhere below this area, there is always the chance that there might be immense scarring. The intention of this article was to give you a clear insight into how the donor area and recipient areas are demarcated and how they have to be handled and taken care of.